Disneyland Park Hopper Tickets Vs. Single Park Tickets – What To Buy For Your Family? 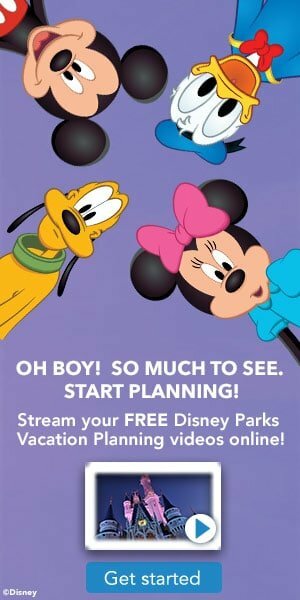 Disneyland Park Hopper Tickets vs. 1-Park per Day – What Should I Choose? Note, if your looking for the best price on Disneyland Tickets, we have a round up of the most current savings and deals from legitimate Disneyland Ticket sellers here. Traveling to the Disneyland Resort is always filled with magic. Whether it’s chowing down on the famous Disneyland corn dogs, or being able to meet Mickey and his pals, every vacation to Disneyland is an unforgettable one. However, if you’re new to Disneyland, it can be hard to plan out the perfect trip. With so many different ticket and hotel options, how can you possibly choose? Luckily, we’ve partnered with our friends at Get Away Today to answer the age-old question, “Disneyland Park Hopper vs. 1-Park per Day – what should I choose?” Keep reading to find out what would work best for your family on your next vacation to The Happiest Place on Earth! A couple of things to note about Disneyland Tickets, when considering which one to buy. The first will be how many days you want to visit. We find three days to be a great standard option. Two days is usually the minimum you would want to purchase if you want to see everything in both parks (Disneyland and the California Adventure park). If the extra Magic Morning hour is important to you, then you will want to purchase at least a three day Disneyland ticket (you get one extra magic morning hour with 3, 4 or 5 day Disneyland tickets – as well as with a stay at one of the Disneyland Resort Hotels). These parks are right next to each other, so it is easy to walk back and forth. The next question is usually whether to buy a park hopper ticket, or a 1 regular Disneyland ticket. We have more details here to help you make that choice. 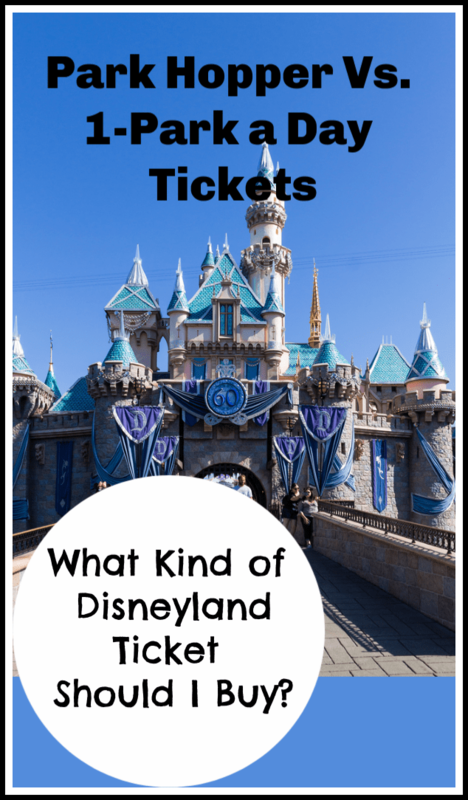 Disneyland Park Hopper Tickets vs. 1-Park per Day Tickets – What Should I Choose? 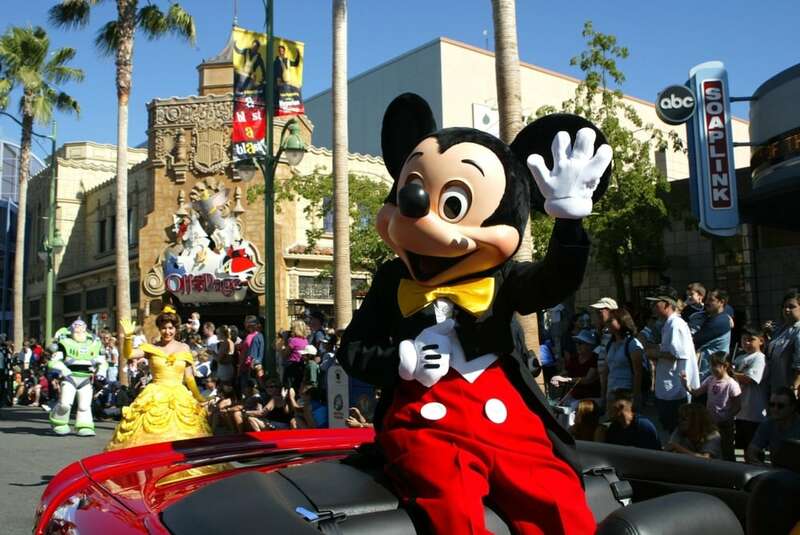 As you might know, the Disneyland Resort consists of two parks – Disneyland and Disney California Adventure. With a Park Hopper ticket, you’ll be able to visit both parks, as many times as you’d like within the time period you’re visiting. 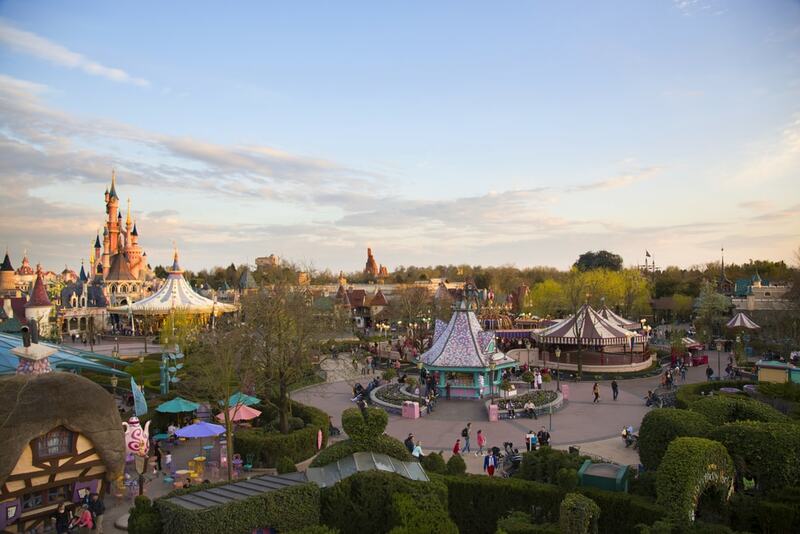 This means, you can spend the morning exploring Fantasyland at Disneyland and then visit Radiator Springs at Disney California Adventure in the afternoon. In addition to being able to experience both parks, the Park Hopper ticket is a helpful option when traveling during the more popular travel seasons. If either park gets too busy, you can easily head over to the other one. Unlike Walt Disney World, both Disneyland and Disney California Adventure are right next door to each other. Because of this, you can easily walk to each park in just a couple of minutes. No need to wait for a bus or shuttle service – hooray! Another thing to keep in mind when looking at a Park Hopper is how long you’re planning on traveling. If you only have one or two days to spend at the Disneyland Resort, we would definitely recommend purchasing a Park Hopper ticket. This way, you can experience all of the Disneyland Resort magic without having to choose what park to visit. Plus, you can also take advantage of differing park hours with a Park Hopper ticket. On most occasions, Disneyland and Disney California Adventure will have different park hours. This means that if Disneyland closes early, the fun does not have to stop! You can still head over to California Adventure for some extra Disneyland time that day. Also, if one park opens before the other you can start there, to maximize the time you have to spend n the parks. It also helps you deal with unexpected circumstances at the parks. On a recent trip we took, the park hopper tickets came in very handy, when dealing with ride closures. There were some rides that unexpectedly closed for the day, and we were able to just head to the other park and enjoy those rides, and start fresh the next day when the rides opened back up. One night one of the parks closed earlier then it was scheduled to, due to rain and ride closures, so we were able to continue our Disneyland adventure by jumping over to the other park to close the night out. While this ticket is the most flexible option, it also comes with a higher price tag. Park Hopper tickets can be about $50 more per ticket. However, if you like flexibility while on vacation, the added cost for a Park Hopper ticket is definitely worth it. California Adventure each day you visit. In contrast to the Park Hopper ticket, you can only visit one park each day. While this ticket option might seem bland compared to the Park Hopper, there are certainly some benefits to getting a 1-Park per Day ticket. By purchasing a 1-Park per Day ticket, you can save quite a bit of cash. While a $50 upgrade might not seem like much when purchasing a Park Hopper, that cost can start to add up fast with larger families. If you’re traveling with a big group, you can easily save a couple hundred dollars by choosing the 1-Park per Day option. That extra cash can then be used for souvenirs, Character Dining and a couple of delicious churros. While we recommend getting a Park Hopper ticket if you’ll only be visiting for a few days, the opposite is true for a 1-Park per Day ticket. If you’re planning on spending four or five days in the park, you can totally get away with using a 1-Park per Day ticket. Depending on what ticket you choose, you can easily spend two full days in each park, plus an extra day with the 5-Day option! This allows you plenty of time to experience all of the attractions, entertainment and celebrations that the Disneyland Resort has to offer. be worth it to spend the extra money to get a Park Hopper pass to navigate the crowds. Check out what times of the year you can save the most when visiting Disneyland here. can! Make sure to check the official Disneyland calendar over the days you’re visiting. a wonderful time when you visit The Happiest Place on Earth. promo code THRIFTYNW to get an additional $10 off your hotel and tickets vacation package. Let them know that Thrifty NW Mom sent you! Be sure to check out our Disneyland Deals page here, for many more tips on planning your Disneyland vacation, and the best ways to save on your Disneyland vacation!